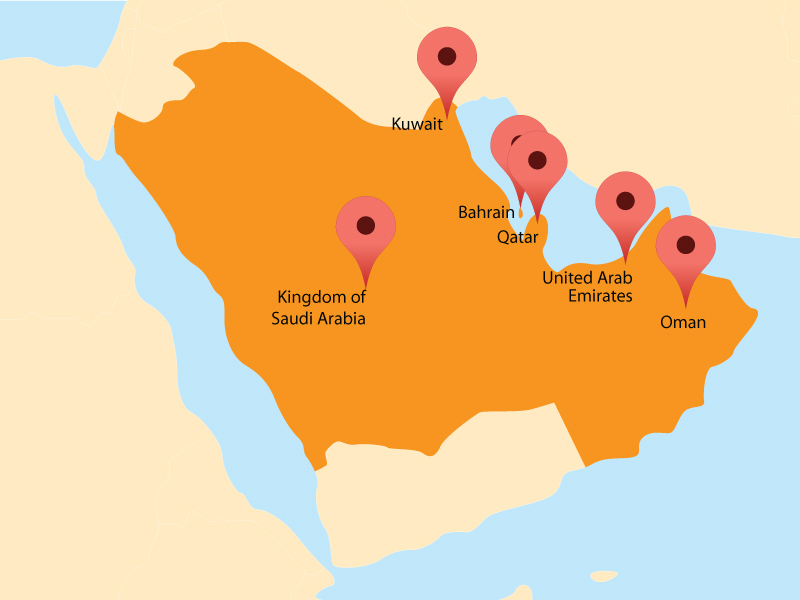 We have an enviable reputation in the region being associated with all of the leading brands in our industry. 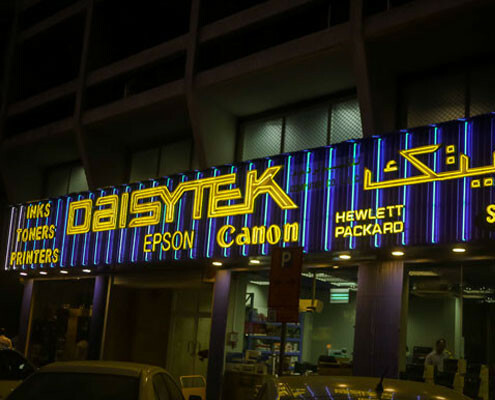 Daisytek Computers’ is serving customers globally for over 25 years with special focus on customers and quality products. Daisytek stocks latest range of office supplies at competitive prices. 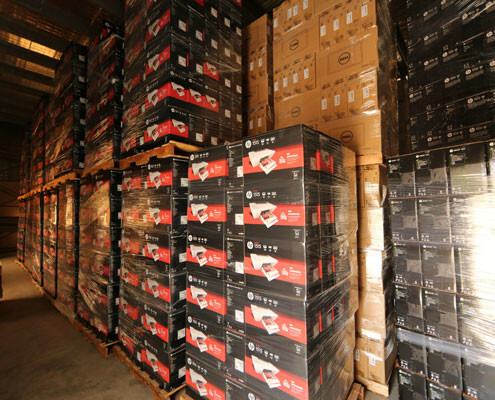 Our total warehouse capacity of over 100,000 sq.ft. 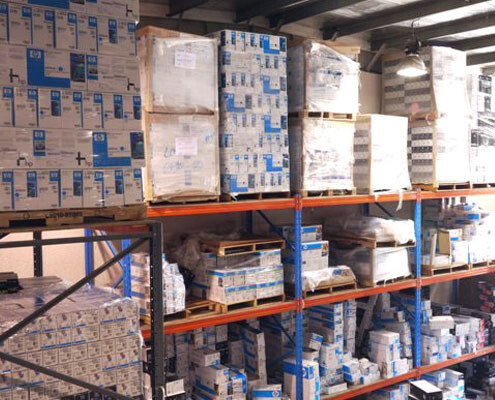 ensures stock availability at all times and timely delivery. 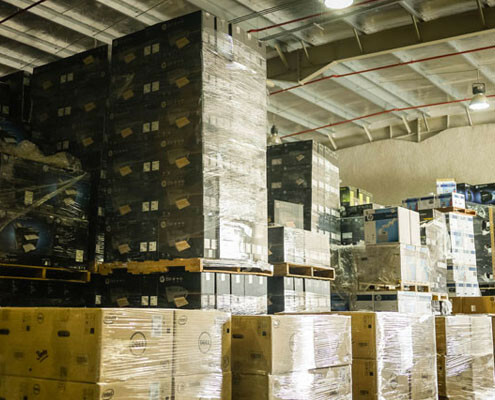 Our committed sales & logistics team drives customer satisfaction by gaining customer confidence through quality performance & friendly communication. Our employees establish a one-to-one relationship to maintain their customers. We understand what it takes to be successful in extremely competitive & predominantly price driven marketplace. Therefore we provide competitive pricing and service, whilst striving to maintain the highest standards of ethical business conduct in our relationships with customers & suppliers.